Hodgkin and non-Hodgkin lymphoma collectively are the third most common cancer diagnosed in children each year. For children who relapse or have refractory disease, outcomes remain poor. Immunotherapy has recently emerged as a novel approach to treat hematologic malignancies. 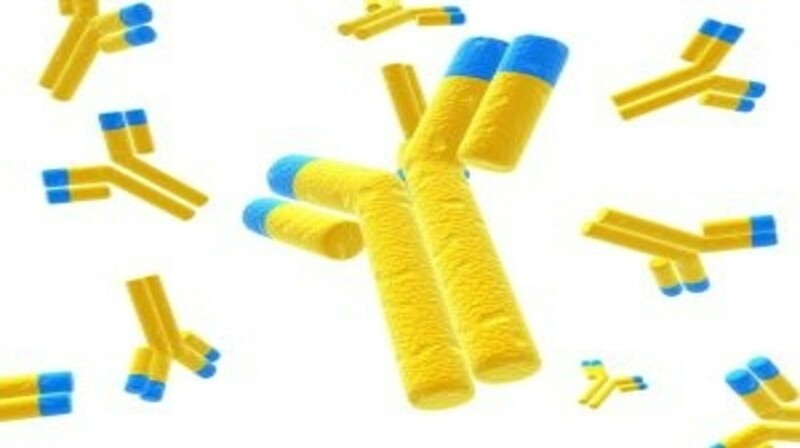 The field has been rapidly expanding over the past few years broadening its armamentarium which now includes monoclonal antibodies, antibody–drug conjugates and cellular therapies including bispecific T-cell engagers and chimeric antigen receptor-engineered T cells. Many of these agents are in their infancy stages and only beginning to make their mark on lymphoma treatment while others have begun to show promising efficacy in relapsed disease. In this review, the authors provide an overview of current and emerging immunotherapies in the field of pediatric lymphoma.